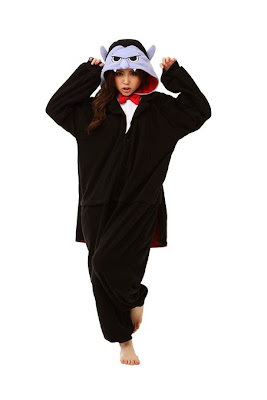 Stay warm this winter with monster-themed Japanese style kigurumi pajamas! 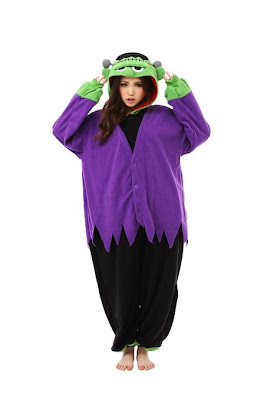 This Frankenstein kigurumi features a soft plush hood and a purple "jacket." 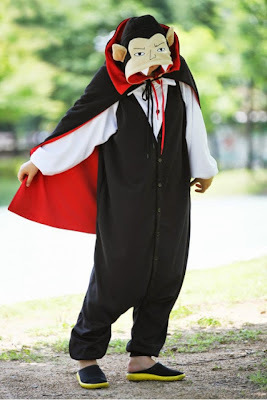 This vampire kigurumi looks more like Sesame Street's "The Count" than Dracula to me. 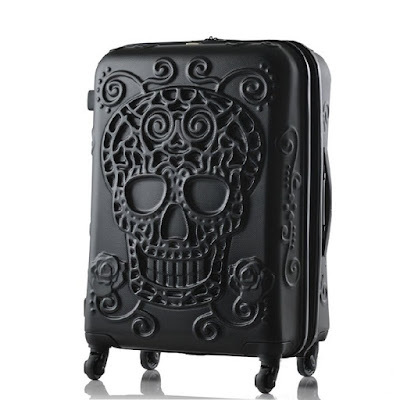 It's also available on eBay. If these aren't monstrous enough for you, here's a mummy kigurumi. It's also sold on eBay. These are my favorite vampire pajamas. 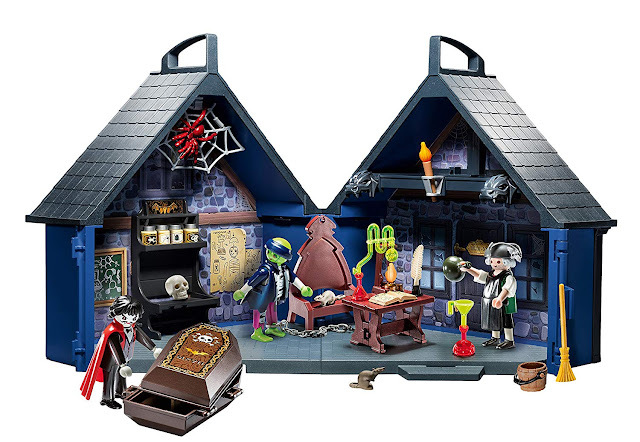 They look more like Dracula than the Count.